You prefer walking rather than striding quickly? The snowshoeing in Chamonix allows you to remain a hiker throughout the winter. 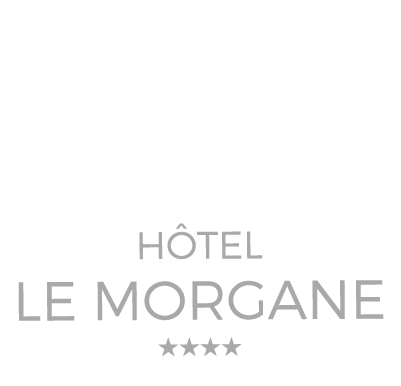 The hotel Le Morgane, located in the heart of the village, will be delighted to welcome you for your next stay in Chamonix. You will accommodate in one of its 56 rooms with an outstanding view either on the Mont-Blanc Massif or the Brévent. The activity “snowshoe” appeared in the 1990s but snowshoeing has been around for thousands years. It was used as a means of transport by the Native Americans to move daily and to go hunting in high and low mountain. Nowadays, the snowshoe becomes leisure for all ages in numerous ski resorts. The ski lovers go for snowshoeing in Chamonix to escape the overcrowded ski trails. 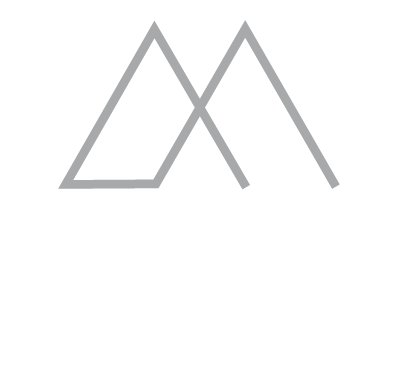 With its rich architectural heritage, Chamonix releases a lifestyle based on the mountains and the sports. The Chamonix Valley guarantees a remarkable snow cover on the multitude of the ski trails that allows you to give yourself up to a wide range of activities. Numerous trails are suitable to snowshoeing in Chamonix. Its 350 kilometers of mark paths will allow you, in a spirit of relaxation, to discover the heart of nature, fauna and flora, to get acquainted with the snow peacefully. Take a risk, let yourself be tempted by this ancestral sport which will lead you off the beaten tracks. You will see your effort rewarded by the beauty of the snowy landscapes. Snowshoeing in Chamonix requires knowledge of snowing alpine environment. Safety instructions must not be ignored. Don’t hesitate to hire the services of a local guide to ensure your safety but also to share their knowledge and love of this winter landscape with you. During your stay, accommodate in the heart of the city in one of our 56 modern and warm rooms, enjoy upsacle services at the restaurant Le Bistrot and have a change of scenery at the Deep Nature Spa for a moment of relaxation.